Webinars are a great marketing tool. They can be used to engage with your prospects and give visuals on how your product can benefit them. In order for a webinar to be successful you need a great topic, engaging content, dynamic visuals and perhaps most importantly, heavy promotion. 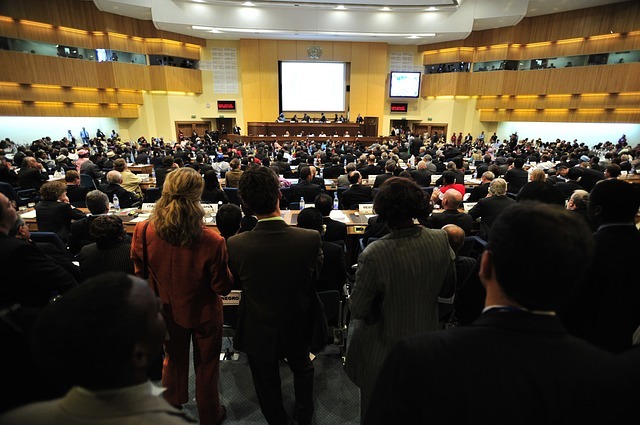 Just like any other event, there are several ways to reach potential attendees. 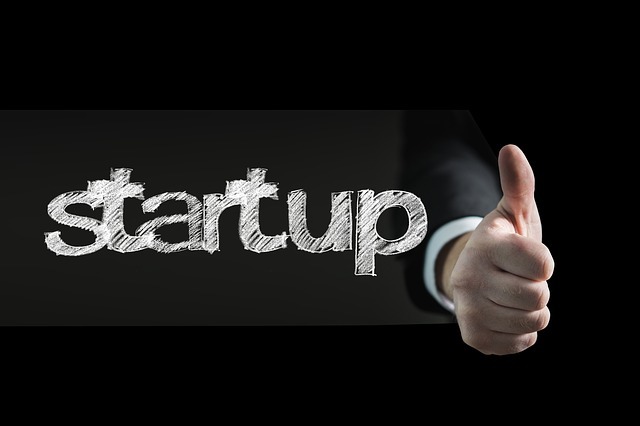 Promoting an event for a start-up company poses several challenges outside of what is expected with an established company. A lack of brand awareness can make it more difficult to reach decision makers and acquire a commitment to attend. Here we take a look at 5 of the most important considerations for promoting a tech start-up event. Promoting an event has become a much more involved process than in years past. Simply making a few phone calls and shooting out an email blast is no longer enough to attain quality registrations. Technology has changed marketing for good, and event promotions are no exception. Here we break down a 5-pronged approach toward promoting your next B2B marketing event. 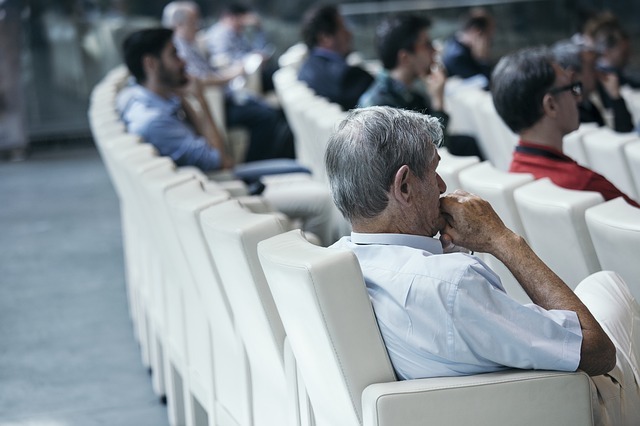 Whether you’re putting on a large three-day affair or a small half day briefing, your event should not only be educational, but entertaining. Events help to generate customers, revenue and brand awareness. 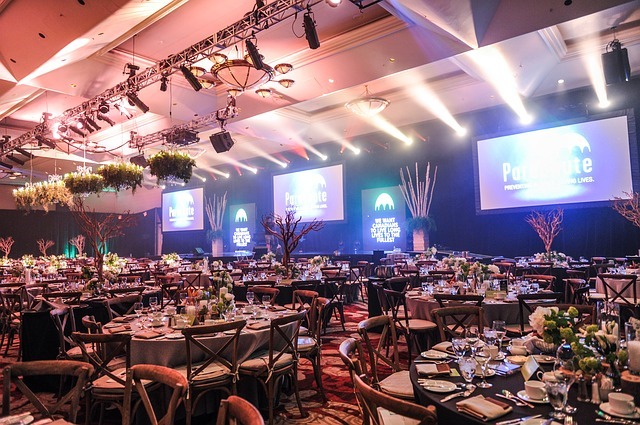 Making your event memorable will take detailed planning, a firm grasp on your buyer persona and a bit of creativity.